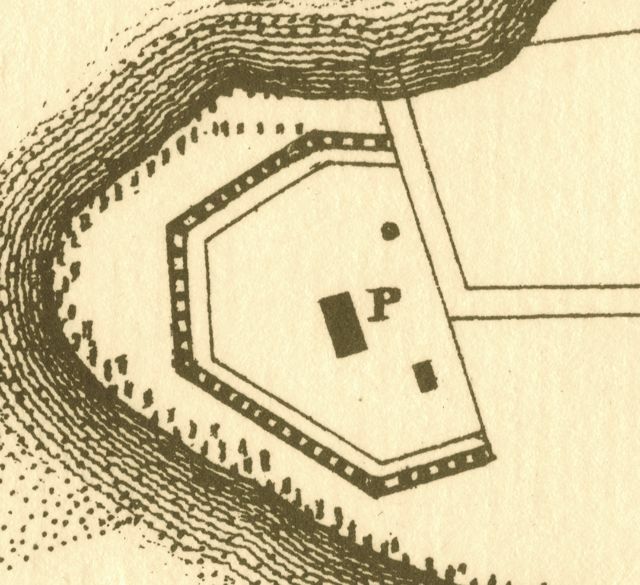 Please join the Walled City Task Force for an illustrated overview of the history of Broughton’s Battery, a substantial brick fortification that stood at the south end of Church Street, in what is now White Point Garden, between 1737 and 1784. Although it guarded the confluence of the Ashley and Cooper Rivers for less than half a century, its history is relatively well documented among the surviving records of South Carolina’s colonial government. Beginning with the design, construction, and namesake of Broughton’s Battery, we’ll discuss its armament, strategic importance, and several interesting episodes in its history. Demolished by order of the City of Charleston in the summer of 1784, this battery represents a significant part of our city’s military heritage and deserves better recognition. If you’ve stood next to the St. Jasper statute in White Point Garden and admired the scenic view of the harbor, then you’ve stood on the historic ramparts of Broughton’s Battery! Wednesday, April 24, 2013 at 6:00 p.m.